/Accident Reconstruction: What is it? What is an Accident Reconstruction? Basically, it is a way to solve the questions of how and why an accident occurred so that liability and/or financial responsibility can be determined. This is especially crucial when lives have been lost or severe injuries sustained. In motor vehicle accidents, accident reconstruction can determine speeds of impact, positioning prior to impact and the location of impact. It can also help determine pre-impact locations, the force of the impact leading to injuries and the use of seat belts. It can be used in all types of motor vehicle accidents, including motorcycles, buses and trucks. A reconstruction is simply an application of physics to a collision scenario to determine things like vehicle speeds and impact angles; however, it is as much an art as it is a science, especially when data is incomplete. It typically starts with an inspection of the accident site. Measurements are taken of things such as point of impact, final resting positions, skid marks and more. Re-constructionists generally take these measurements using electronic surveying equipment, which can provide a computer-generated scale diagram that can be used to reconstruct the accident. Inspections of the vehicles is typically another step in the process. When inspecting the vehicles, a re-constructionist may inspect and/or test mechanical components such as the brakes, steering, tires, suspension and other components to determine if the condition of any of these items contributed to the accident. Accident reconstruction can be used effectively to determine the cause and fault in a motor vehicle accident. 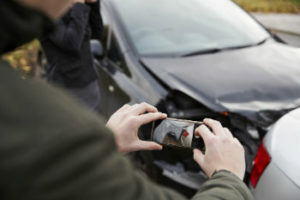 When needed to help prove your case, we will bring in accident reconstruction experts. 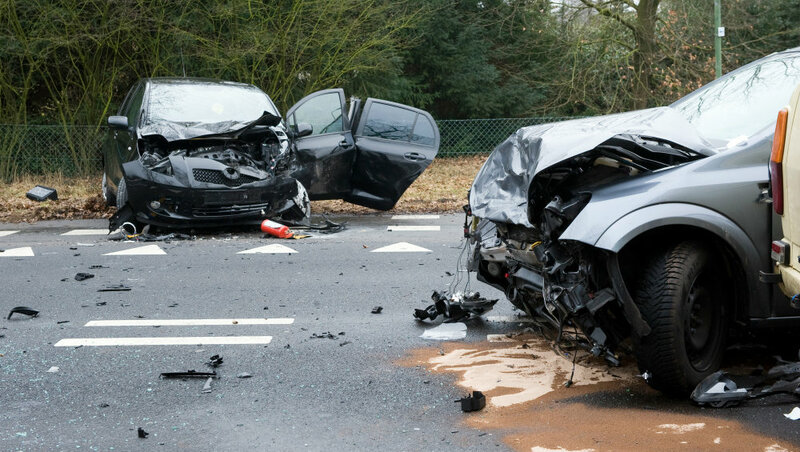 The experts we use have extensive experience in the areas relating to motor vehicle accidents. When you have suffered serious injuries in a motor vehicle accident, in the Kansas City and surrounding area, the attorneys at Nash & Franciskato are your advocates. We will conduct a thorough review of the evidence, determine who was at fault and help you pursue compensation for your injuries, lost wages and other damages. Contact us for a free, no-obligation review of your case.